Deanna Shrodes: Bette Midler sightings and my guest post on Sisterhood... what do they have in common? Today my friend Sandy van der Meulen, who is a writer, speaker and women's leader wrote a post about me at her blog, Sisterhood. She wrote this to introduce me as I will be guest posting on her blog tomorrow. Sandy's introduction post today doesn't just contain stuff about me though, it's on a much more important topic which is our shared passion for leading people to Jesus and helping them grow in Him. Click here to read today's intro post. 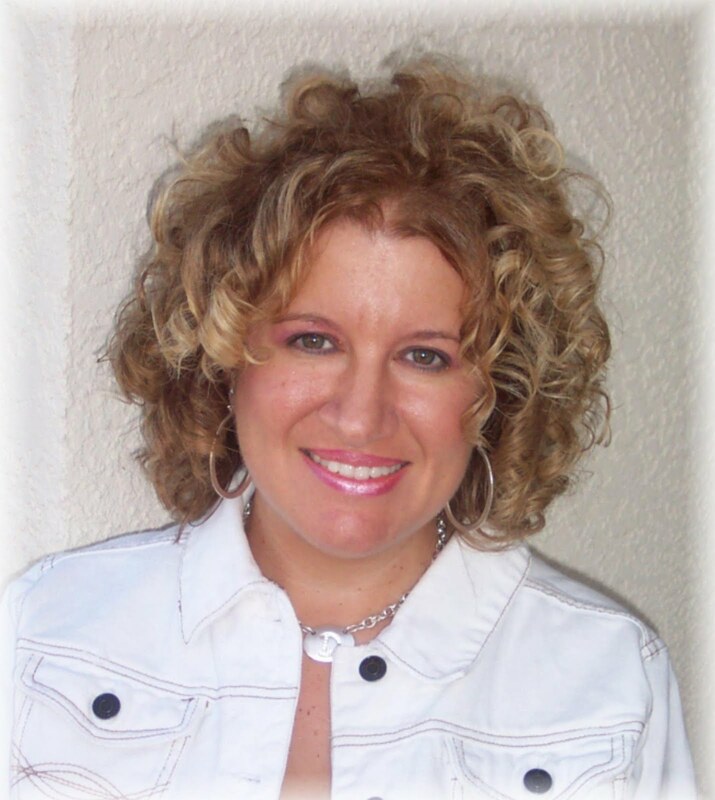 I'd suggest subscribing to Sandy's blog as she has great stuff to share on a daily basis. She is a blogger that I follow every single day. In today's post she shares that she often calls me "Miss Divine" because I remind her of Bette Midler. When we traveled to the Cayman Islands to minister together this past year she kept having me sing, "Wind Beneath My Wings" and even recorded me singing it on her iPhone. Every time I did it we'd both bust out laughing almost to the point of cry-laughing. I thought I'd share a few funny stories about my "Bette Midler sightings". Sandy's not the first person who has ever said something about the resemblance. I don't see it as many others do and have often struggled to understand how I could actually be mistaken for her but I have had folks come up to me in public and start screaming who are just CONVINCED that I'm her. Instead of fighting it, Sandy tells me I should capitalize on it and stand there and start singing, "Wind Beneath My Wings" or "The Rose" because I actually can sing. Ha ha! I've not tried that tactic yet aside from singing it for fun so Sandy could record it on her phone. But here are three funny stories of when I was mistaken for her. One day I went into the Coffee Beanery in New Tampa to get a latte. Larry was waiting for me in the car and I just ran in real quick. When I walked in the girl behind the counter looked at me and then she started hopping up and down. Then she started shrieking, "Oh my God. Ohhhhhh my God. OH MY GOD!! IT'S YOU! IT'S YOU! IT'S YOU! OH MY GOD..." She was FLIPPING OUT. Since this isn't the first time I'd been mistaken for the Divine Miss M, I had a feeling this was where she was headed and I said, "No, I'm not whoever else you think I am, my name is Deanna." And she was undaunted and thought I was just doing this as a cover up, that I really was Bette wanting to travel to Tampa incognito and she said, "No, really, I know it's you. Please, please. I won't tell anyone, just know I am a big fan..." and I said, "I really hate to disappoint you but when I pay here in a minute you are going to see by my debit card that I am Deanna Shrodes. After a few moments and showing her several forms of I.D. she believed me. I went out with my latte and Larry says, "what in the world took so long in there?" Another time I was mistaken for Bette was at the Grand Hyatt in Tampa. We have friends who were in management at the Grand Hyatt Tampa and they told us that when many celebrities come to Tampa that is where they stay. So it is not uncommon in the first place for people to see celebs there. Larry and I were meeting up with our friends Bernie and Lisa Currie and a couple who are lead pastors in Central Florida. We had not met the pastors yet, Bernie and Lisa were introducing them to us and the six of us were going to dinner. The pastors were staying in the Hyatt and we went there to meet them and wait for them to come down from their guest room. We stood with the Currie's in the lobby which is absolutely beautiful and has a grand piano. When people come down from their room they can come from the staircase in lobby which overlooks this. The pastoral couple was at the top of the stairs looking down on us in the lobby. The pastor said to his wife, "Oh my gosh, there's Bette Midler!" and his wife said, "Do you think Bernie knows Bette Midler? He's standing right there talking to her like he knows her." And the pastor said, "Well she's by that piano. Maybe she's going to sing." Then they came down the staircase, Bernie and Lisa introduced us and they were really embarrassed that they ever thought I was Bette Midler. Another time a lady in Walmart raced up to me and said, "Did anybody ever tell you that you look just like Bette Midler in that movie, "Ruthless People"? You know, the one where she's locked in the basement?" I have to be honest friends, it's not a bad thing for people to compare me to Bette Midler and her show in Vegas or stuff like that, in fact I'm flattered! But regarding Ruthless People this didn't excite me too much. She was kinda scary in Ruthless People. Probably because she was locked in a basement. I don't believe I'm an actual "look-a-like" certainly not good enough to go in business or make money on it or anything though I have been encouraged by a few friends to do it. People especially stop me when I have my hair the curly way and don't flat iron it. 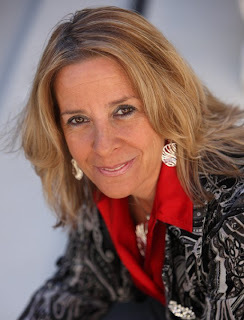 I hope you enjoyed my Bette Midler stories today but far more than that I hope you enjoy Sandy's introduction post on our passion for souls, and my guest post there tomorrow. 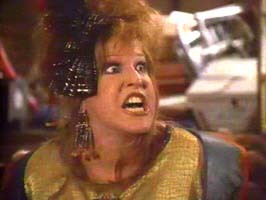 I like the old Bette Midler songs- Friends, Boogy, Woogy Bugler Boy of Company B. Can you sing, record them and send to me? I cried with Hello in There about old people. She is a talent. What's the biggest hindrance to you growing? Who wants to speak and transform the world? Who else want to lead leaders? What part of YOU don't you understand? !